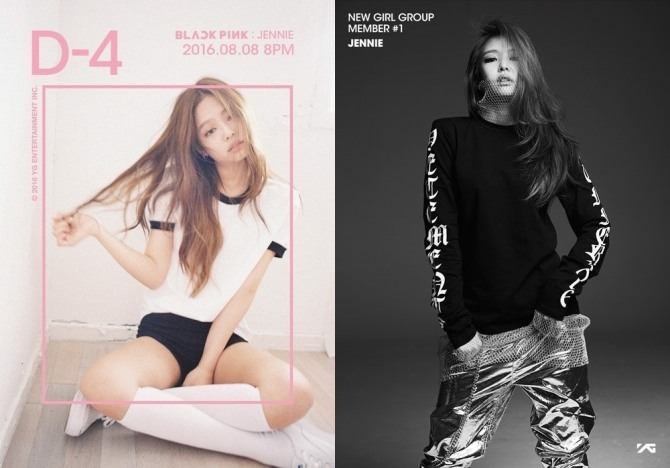 Black Pink is YG Entertainment’s newest girl group and the girls are finally set to debut on Monday at 8 p.m. The members’ appearances and dance skills have already won recognition through previous photo releases and their dance video, which hit over 6,140,000 views in just one month. Jennie, the main vocalist, was the very first member to be publicized, and is the most well-known. She has lived in New Zealand, and speaks Korean, Japanese and English. The singer has previously collaborated with Big Bang’s G-Dragon several times, including her appearance in G-Dragon’s “ThatXX” music video in 2012, and featuring in his title track, “Black” for his second EP, “Coup D’etat” in 2013. Lisa has proved her dance skills through a dancing clip, “Who’s That Girl?” in 2012. Besides Thai, Lisa is fluent in Korean, English and Japanese. She appeared in Big Bang’s Taeyang’s “Ringa Ringa” music video in 2013, and was a model for NONAGON, YG’s global fashion brand. 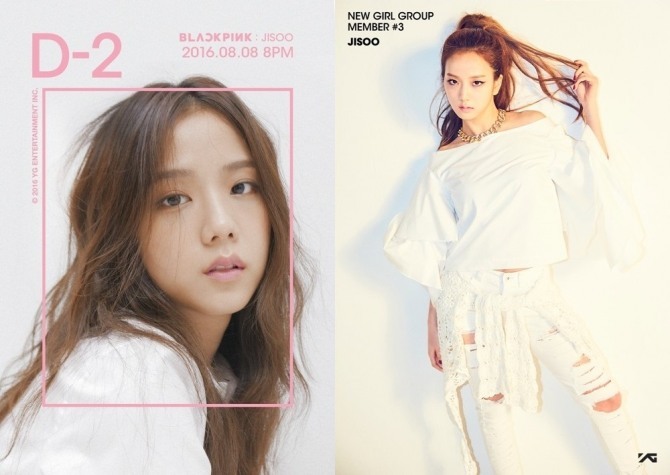 Jisoo is a big shot in YG Entertainment’s advertising world, known to fans as the member that resembles Tang Wei, a beautiful Chinese actress. Jisoo also played a cameo role in KBS2’s drama, “The Producers” in 2015. Unlike the other members, Rose has never been officially introduced. Her Korean name is Park Chae-young. 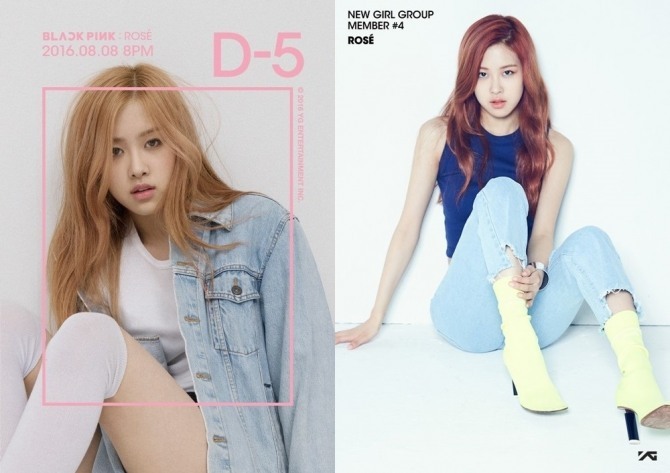 Rose was born in Australia, and started her practice season in Korea in 2012 after winning first place at a YG Entertainment audition. The singer featured in Big Bang’s G-Dragon’s track, “Finally” from his LP “One of a Kind,” and has excellent guitar skills. 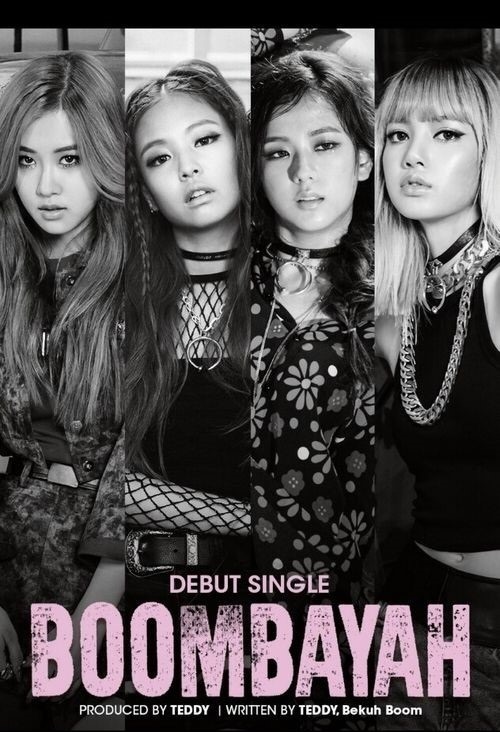 Meanwhile, Black Pink is set to release its two title tracks, “BOOMBAYAH” and “Whistle” on Monday. BOOMBAYAH” is a hip hop track with an up-beat tempo, and “Whistle” is an aerial song with touching lyrics about love. The group is expected to debut onstage through SBS’ music channel “Inkigayo” on Sunday.